Whether you’re playing a quick game of catch or going for a long walk, there are so many great ways to get your pet moving. And with pets as with people, there’s no one-size-fits-all regimen. As a rule of thumb, you should aim for about 30 minutes of activity each day, so why not have fun with it? Once you’ve read up on the basics of pets and exercise, here are some things to consider in finding a routine that’s perfect for your furry friend. Remember: a tired pet is a good pet! 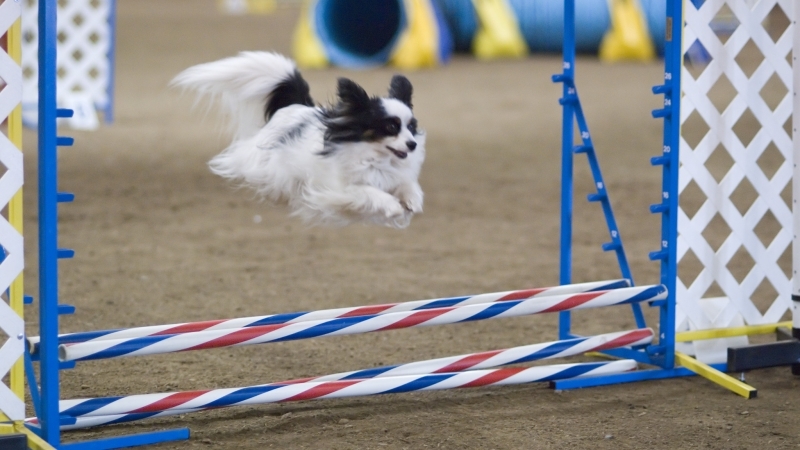 Age: Adult dogs (ages 1-6) require the most exercise of any age group. Resist the urge to take your energetic puppy on a long run—rigorous exercise can damage still-forming joints. Older dogs are likely to have health issues like osteoarthritis, but can (and should!) still have frequent low-impact activity. Kittens are playful, but adult and senior cats sometimes need prompting to keep them moving—15 to 30 minutes a day is plenty for most. 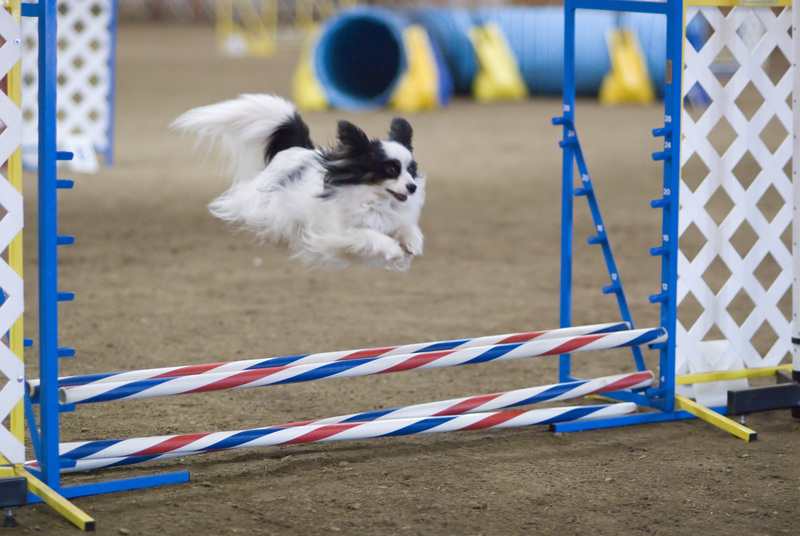 Breed: Herding dogs, working dogs, and terriers were bred to work, so their energy levels are naturally high. On the other hand, breeds like greyhounds are built for just short bursts of activity, and short-nosed breeds like pugs and bulldogs can have trouble breathing if they work too hard. Choose a form of exercise that matches your dog’s natural energy. Condition: Consider pre-existing health concerns. If your pet is out of shape, recovering from an injury, or handicapped, modify your routine to keep them safe and happy. Weather: In hot weather, make sure you have access to shade and water before doing anything rigorous. Protect your pet’s feet from very hot asphalt and snowy, salted sidewalks. In winter, when it’s too cold to spend time outdoors, mental exercise has many of the same benefits. Keep your pet busy and stimulated with puzzles like Kong toys or games like hide-and-seek. Type of exercise: Grab the leash and head out for a walk or hike. Running—in quick sprints or long jogs—is a great way to exercise together if your pooch is in shape to join you. If weather permits, you might even try going for a swim! If you have a backyard, play a game like catch or frisbee. And look into dog parks near you (but first be sure your dog gets along well with others). Get your cat moving with prey-style games like dragging a string, pointing a laser, or playing with toys like this.